Music can move emotions. It can create magic that can transform a dull room into a wedding reception venue with celebratory atmosphere. Once the marriage ceremony is over, it’s time for the celebration. 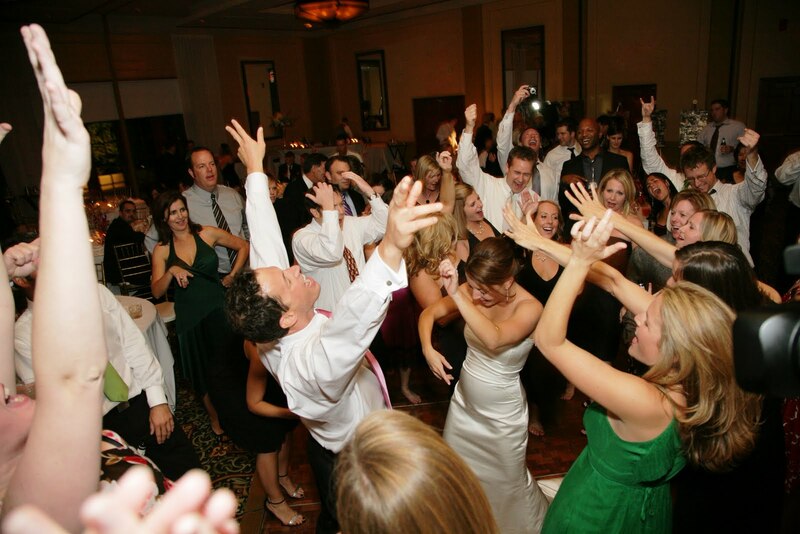 Music takes a major role during a wedding reception as it dispels the deafening silence. In some cases, guests might feel awkward to leave their seats if they can notice that the surroundings are too formal. Wedding live music can break that and can get everybody moving around, mingling with other guests. Actually, you have at least 3 choices of how you can play music in your reception. First, you can hire a DJ. Secondly, you can have your iPod as your player and just have it connected to the venue’s sound system. Thirdly, you can hire a live band like www.whiteribbon.sg from Singapore to play at your wedding. Each of them has different advantages, and here we shall be discussing the benefits you can get from hiring a live band. First, live entertainment in Singapore can enhance the ambiance of a reception venue. Decorations will not be enough to create a festive atmosphere. It has to be coupled with music so as to come up with a boisterous festivity. Secondly, wedding live music is better than a pre-recorded one, in the sense that you can hear and see the musicians perform right in front of you. Definitely having it live is more energizing. Plus being able to listen to the warm, rich voices of the singers and the vibrant sound of the musical instruments is a totally enjoyable experience your guests will surely remember. And the third point here is versatility. A real good Singapore wedding live band has the talents and skills to adapt to any situation or mood. For instance, if they notice that the wedding party is generally a bit shy or perhaps bored, then they can instantly play funky music that can make the guests groove to the beat. Or if the mood shifts to a little bit dramatic, the band can immediately play the kind of music that is emotional or nostalgic. 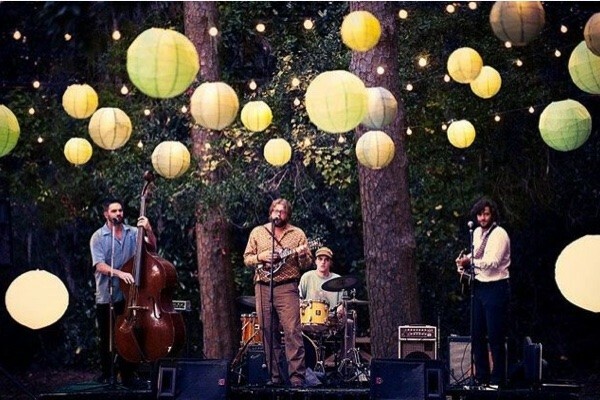 There are several important things to keep in mind when you hire a live band, and here is a rundown of those things you should not miss out on. First, just as when you hire your photographer or videographer wherein you evaluate their skills by going over their portfolios, you should also assess first the capabilities of your prospect bands by going over their sample albums. If possible, have them perform live to better gauge their expertise. Make sure you like their style of playing music, and most importantly, it will be best if their type of personality fits yours so there can be a harmonious working relationship. 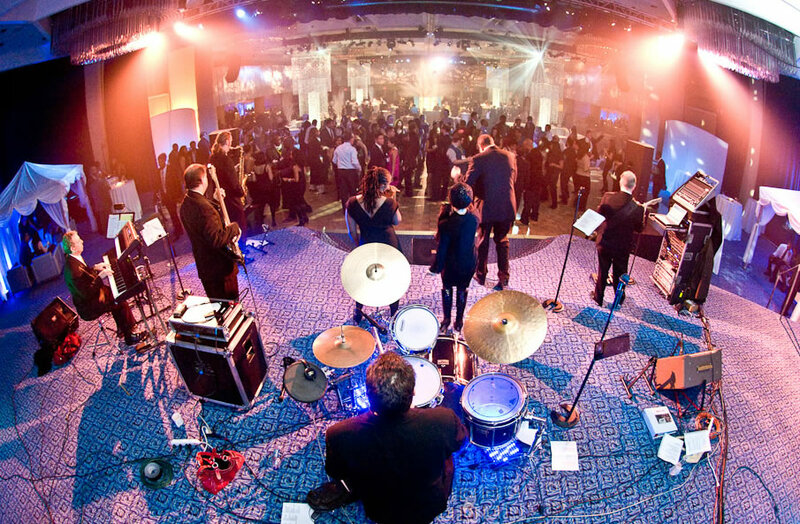 Second, having a wedding live band in Singapore for your reception entails a bigger and powerful venue. The venue must be roomy enough to accommodate the musicians as they will sure need a special and designated area for their musical instruments and other equipment. The venue must also have sufficient power outlets for the electrical instruments. This entry was posted in Weddings by Editor. Bookmark the permalink.